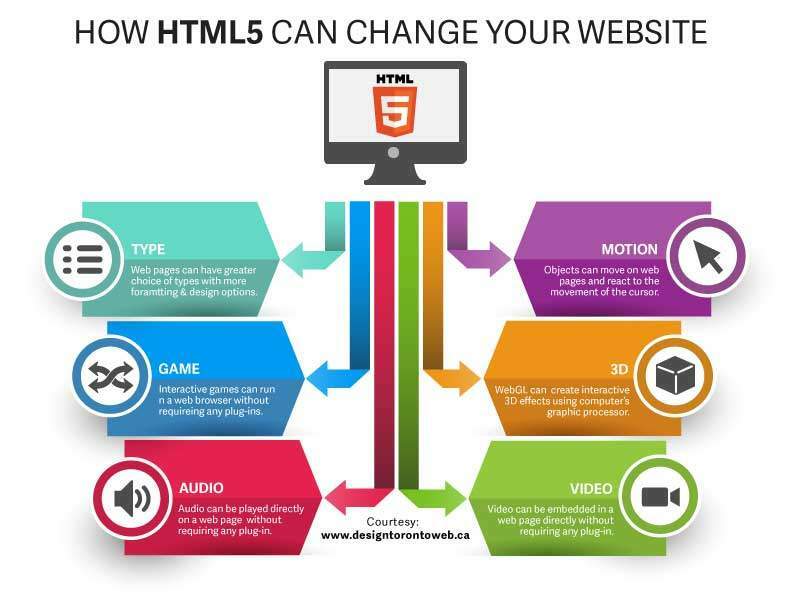 HTML5 – Why should your site need an upgrade? Web Copywriting: Different From Writing 101? We at ECA Technologies have noticed over the past few years have seen a tremendous shift in website building process. More users have switched onto mobile platforms, along with newer browsers which support HTML5/CSS3 web standards. There are so many unique ideas flowing out of the design community – it seems like new thresholds are being replaced every few months!